At Hiltingbury Infant School we encourage the children to learn about different religions and what it means to be religious. They are encouraged to investigate, reflect on and evaluate concepts found within different religions and religious beliefs. We focus on Christianity and Judaism. We believe that Religious Education helps to foster ‘Community Participators’ one of our Essential Life Skills. The children are encouraged to develop respect for and sensitivity to others. It offers opportunities for personal reflection and also spiritual, moral, social and cultural development (SMSC). It enables them to challenge prejudice and actively engage with issues that affect them and those around them. Learning in Religious Education requires that children engage with a simple concept or key idea such as friendship, change or celebration, firstly within their own experience and then within the experiences of religious people. The children learn about R.E. in many creative ways including drama, dance, art and music. In the foundation Stage during the Autumn term we begin to touch on the concept of ‘celebration’ by talking about their own experiences of celebrations, maybe birthdays or special family occasions, and then link those ideas with how Christians celebrate the birth of Jesus at Christmas time. During Spring we look at ‘Symbols of New Life’ and encourage the children to talk about their own experiences of celebrating at Easter, maybe playing Easter egg games, sharing food with family, decorating their houses and then relate that to how Christians celebrate Easter by decorating churches with flowers, singing songs and sending Easter cards. Towards the end of the year the children think about the concept ‘Special ‘. We start by talking about their own ideas and experiences of special toys or clothes and link this to special objects for Christian and Jewish people. 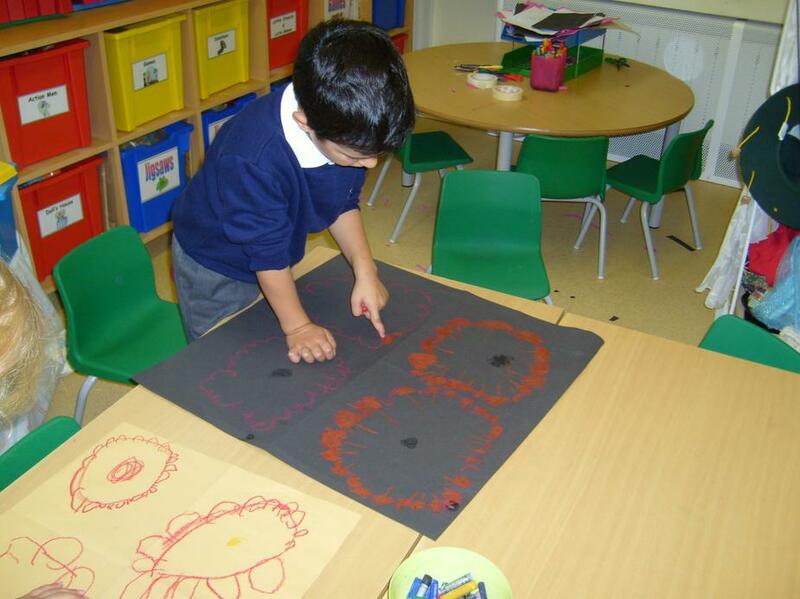 Autumn in Year One see us exploring the concepts of ‘Remembering’ and ‘Journey’s End’. ‘Remembering’ links to our Harvest festival and to the Jewish festival of Shabbat. Whilst ‘Journey’s End’ looks at the journeys made by Mary and Joseph, the shepherds and the Magi in the Christian Christmas story. Towards Easter we look at the concept of ‘Sadness to Happiness’ and relate the Christian Easter story to the children’s own experiences of feeling sad. We encourage the children to think about how their sadness may have changed to happiness over time because of what somebody did or something that may have happened. In the summer term we talk about the concept of ‘Belonging’ and what it means or feels like to belong to a group for example family, school, ballet or football. Then we look at what it means in religious terms for Jewish people. 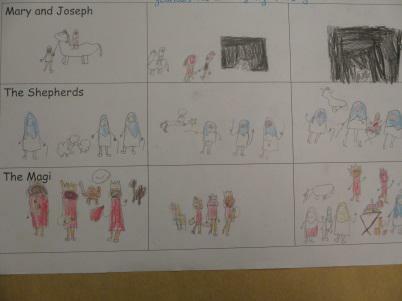 In Year Two we take a look at the idea of ‘Symbols’ and link this to the Jewish festival of ‘Sukkot’. ‘Sukkot’ is an Autumn festival and has some similarities to Christian Harvest Festival celebrations. Towards Christmas we think about ‘Light as a symbol’ and compare what candle light means to us, to Christian people and to Jewish people. In Spring we explore the idea of ‘Welcoming’ and look at the Christian Easter story in more detail. We tell the story of when Jesus rode into Jerusalem on a donkey and was greeted by cheering crowds waving palms (Palm Sunday). We re-tell the story in our own words and find links to modern day Easter traditions for Christian people. Later in the year we find out about ‘Special Places’, talking first about our special places and then looking at special places for Christians (Churches) and Jewish people (Synagogues). Over the years we have developed links with our local Church of England churches ‘Saint Martin in the Wood’ and ‘Saint Boniface’. A team of leaders from St. Boniface visit each half term to lead assemblies which include storytelling, drama and song. Year Two have the opportunity to visit ‘Saint Martin in the Wood’ during the Summer Term to further extend their understanding of the concept of ‘Special Places’. We hold a Harvest Festival each year and the children are encouraged to bring in donations which go to a local charity who sell the produce and donate the proceeds to the ‘classroom’ attached to the children’s ward in Southampton Hospital. We have a two year rolling programme of ‘Multicultural Days’ celebrated once a term when the children can learn about festivals from our own and other cultures (Diwali, Hanukkah, Chinese New Year, Bastille Day, Saint George’s Day). The children are given opportunities to experience dance, music and art from other cultures and to learn about the stories and beliefs connected with these festivals. 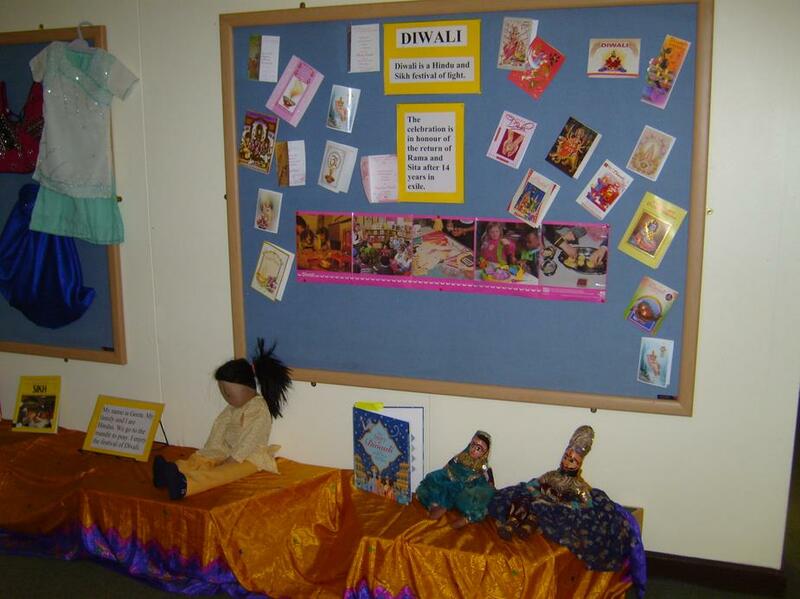 The children learn about how different people celebrate with certain traditions eg. 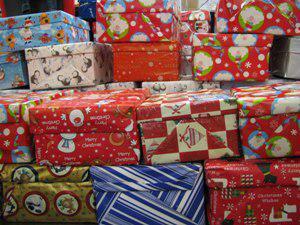 by wearing special clothes, sharing food, decorating homes and giving gifts. What we hope is that the children begin to understand that there are commonalities within all cultures and thereby we hope to foster acceptance. As a school we aim to support as many charities as we can and over the years we have raised much needed funds for Barnado’s, Children in Need, The Piam Brown Ward, Macmillan Cancer Support, Comic Relief, Remembrance Sunday and The Rotary Shoe Box Appeal. 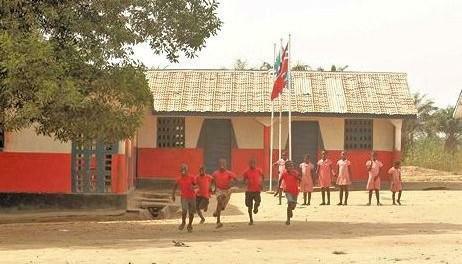 We are particularly lucky to have links with ‘The David School’ in Sierra Leone. 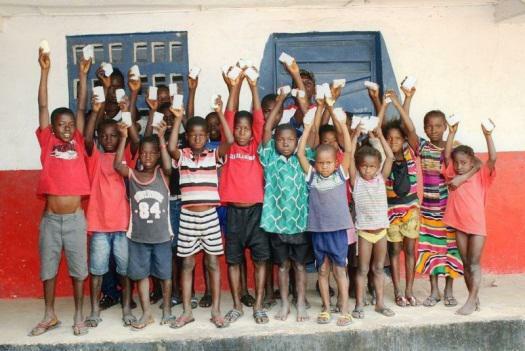 This year, as part of their ‘Happy and Healthy’ topic Year One collected and sent toothbrushes, toothpaste, plasters, soap and small toys to help with the children’s physical and mental well-being. Year Two have also sent and received letters and learnt much about Sierra Leone’s culture. As a school we believe that Religious Education, Multiculturalism and Community awareness are vital life lessons for our children so they can grow up with equipped with the empathy and tolerance needed to live in our multicultural society.